At its annual Day of Giving, the Concord-Carlisle Community Chest awarded $510,000 in grants to 29 local organizations that serve Concord and Carlisle residents. The chest also acknowledged The Attias Group Real Estate for their generous support as one of two Presenting Business Sponsors. 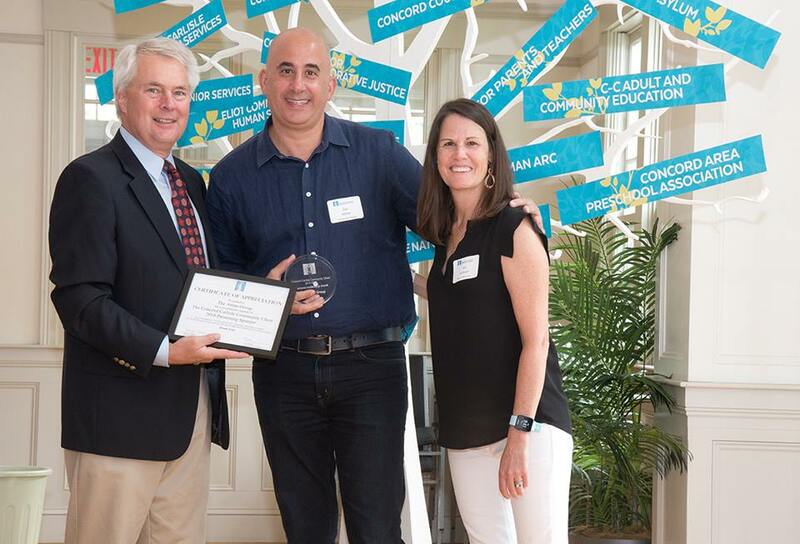 Board Members Paul Mahoney and Ali Sullivan presented the award to Zur Attias of The Attias Group Real Estate in appreciation of their longstanding commitment to helping neighbors in need. Previous Post Does turning your current property into a rental home make sense for you? Next Post Housing Slowdown? Softening?